BP is teaming up with Tesla to bring battery storage to one of their wind farms in the United States. Located in South Dakota, the Titan 1 wind farm’s new battery will be a pilot project for the oil and gas company. They continue to grow their renewable energy portfolio, which features investments into electric vehicle charging. The Titan 1 wind farm has a small capacity of 25 megawatts, and the battery facility capacity will be 212 kilowatts and 840 kilowatt-hours. According to Electrek, that’s the equivalent of four Tesla Powerpacks, so it certainly won’t be as demanding as other battery storage projects. That might be good considering they’re already tackling a second big project in Australia. For BP, this could lead to further facilities being added to the oil and gas company’s other wind farms. After its launch, scheduled for the second half of this year, they’ll be monitoring how it performs and make necessary adjustments to develop it at other wind power sites. “The battery pilot project at our Titan 1 Wind Farm will provide BP Wind Energy valuable insights as we seek opportunities to use energy storage more effectively across our diverse portfolio,” Laura Folse, CEO of BP Wind Energy, said in a press release. In total, BP has 13 wind farms in the United States, stretching into Colorado, Texas, and even Hawaii, with a total capacity of over 2.2 gigawatts. The area holding the most production is in Benton County, Indiana, where they operate three sections of the Fowler Ridge wind farm. 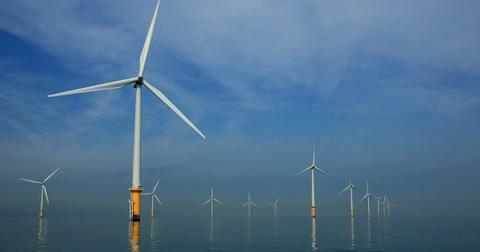 355 wind turbines span 42,000 acres, which holds 600 megawatts of capacity. BP has also invested into solar energy by partially acquiring Lightsource late last year. 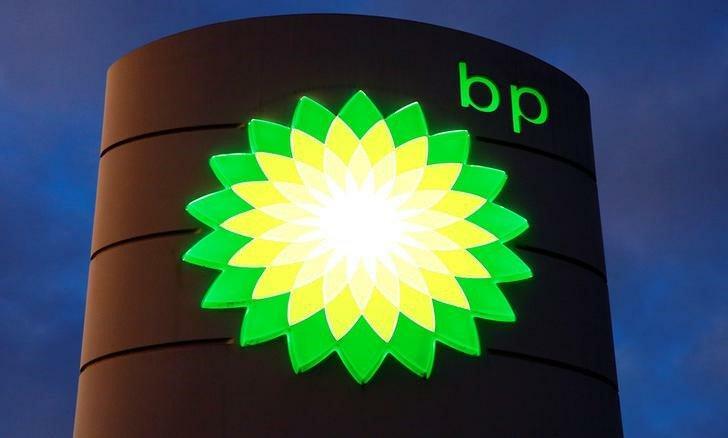 Over the next three years, they’ll be investing $200 million and the European solar energy developer was rebranded with the “BP” name. This comes six years after the company closed up their own BP Solar subsidiary when solar manufacturing costs dropped. Last January, BP also invested $5 million into FreeWire, a new startup that develops rapid-charging mobile technology for electric vehicles. They would be adding these new chargers at various BP locations in Europe throughout 2018. It’s a different approach than implementing full charging stations, like Tesla’s Superchargers.